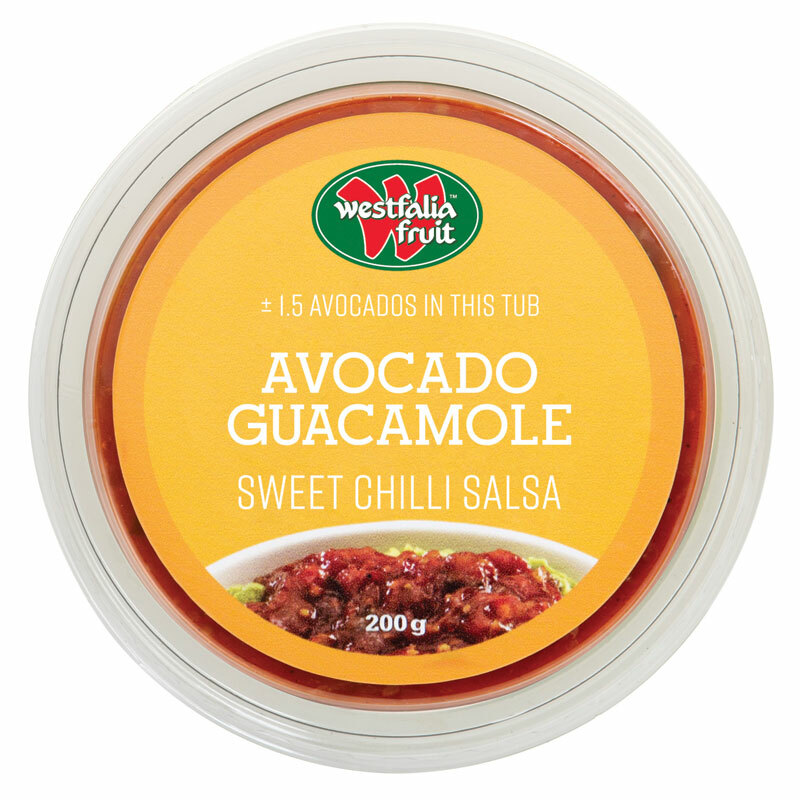 Westfalia’s in-house quality-assurance practices and onsite microbiological laboratory ensure world-class, BRC-certified factory hygiene and outstanding food safety. The avocado pulp is prepared from sound, properly-ripened fruit that has been sorted, washed, peeled, de-stoned and pulped. 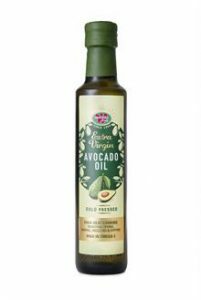 The appropriate ingredients are added per batch. 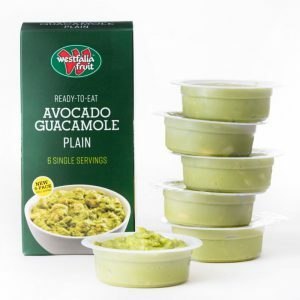 The product is then packaged and blast-frozen to preserve its many nutritional benefits. 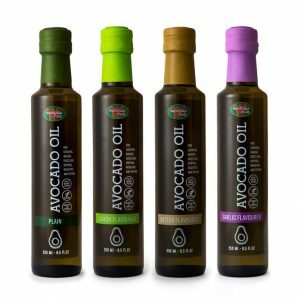 High-pressure processing is also available. 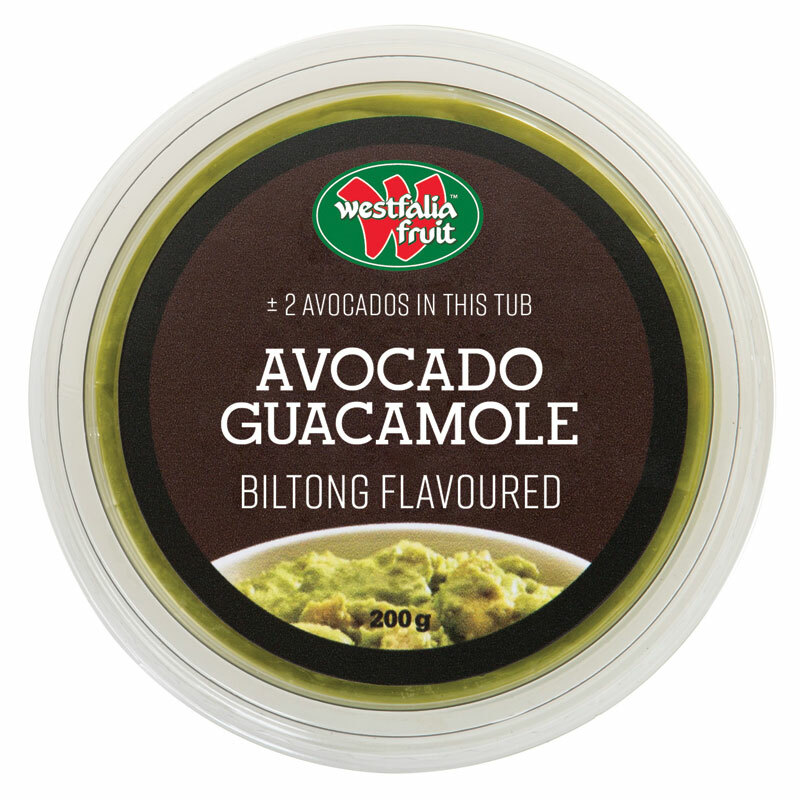 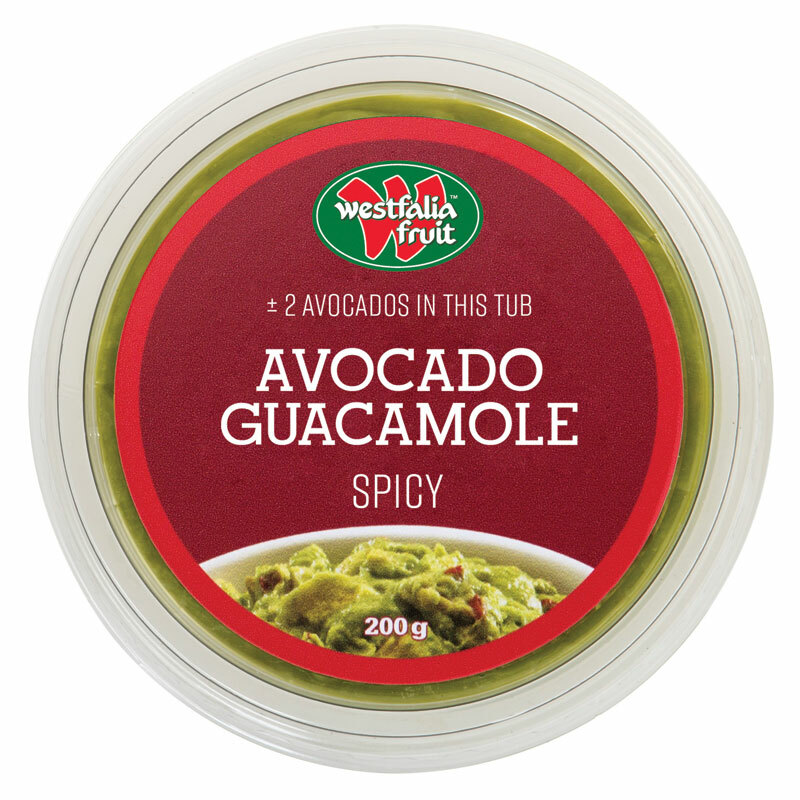 ​​In South Africa Westfalia Guacamole is available ready-to-eat in retail tubs of 160g, 200g and 227g.​ It is also available in a multipack of six individual 60g tubs, ideal for single servings.